We can’t wait to share our new album with you. We’ve been working extremely hard on Loud and Clear and it’s going to change your life. We’re so excited about Loud and Clear because it not only reflects our musical growth, but also presents our thoughts and experiences in a very candid way. We address subjects such as life and death, suicide and dreams, the flaws of our society and the beauty of our world. 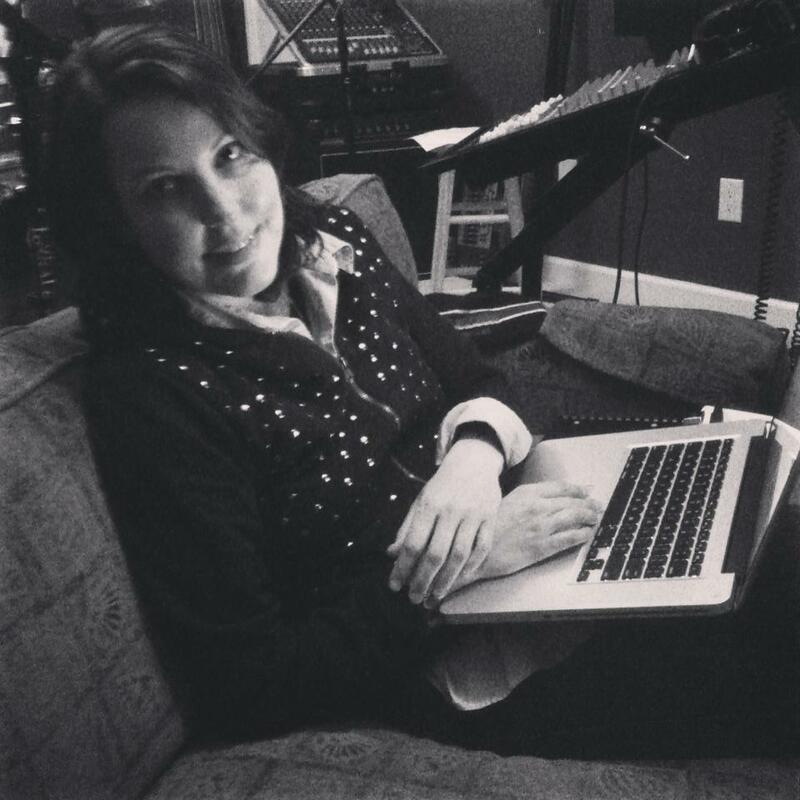 The title track tells the story of Sue’s hearing loss. It also talks about a “wake up call” which is a common theme throughout the album. Once again you will be moved by music with substance. Remember those days? We’d like to see you. We’ve got two shows in Raleigh on Saturday, April 27. 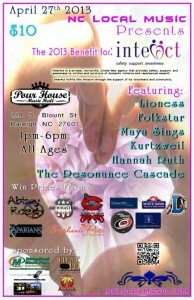 You can catch us as part of the Benefit for Interact at The Pour House Music Hall at 12:30pm. We’ll be sharing the bill with some extraordinary local talent. Then we’ll be at Brewmasters at 8pm. with Maya Sings. We’d love to see you at one or both shows. Please come talk to us afterward. You can find more info here. Finally, pretty please help us win a really cool contest. All you’ve got to do is post a comment, that’s it! We submitted two new songs (A-side: “Could You Be” and B-side: “Fabrication”) to a contest that will award the winner with 500 copies of a 7″ vinyl single. 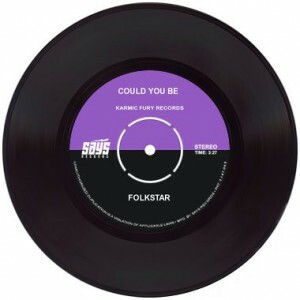 How cool would it be if Folkstar won!! Especially with the new album coming out soon! While the judges ultimately decide, they do weigh support. Leave a comment at the bottom of this page telling them how much you’d like to see us win! Maybe on this page too, but we’re not posted yet. Some amazing bands in this contest, seriously tough competition. We look forward to seeing you at the shows and interacting with you on Twitter, Facebook, and YouTube. We’ve been posting some behind the scenes studio footage you don’t want to miss! Thank you for your support! We’re so glad to be sharing this journey with you!